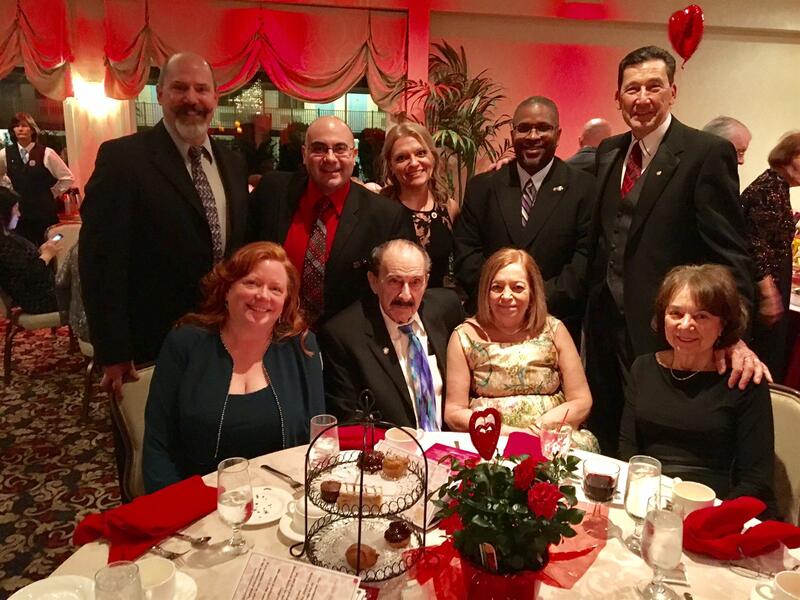 Members of our club attended the 20th Annual Gift of Life gala, which our club was proud to sponsor. Rotary District 7500 Gift of Life funds mission trips where doctors perform life saving heart surgeries for children across the world. More photos of the event are located in the photo albums in the right column.